I'm taking a break for celebrations today. If you're home today instead of out watching fireworks displays or on vacation, I've got a few pics for you and some tips as well from fellow bloggers and awesome websites. 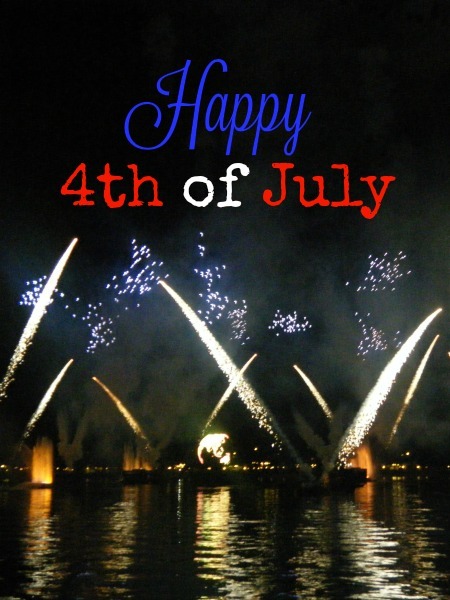 Have a happy Fourth of July! In case you missed my post on Facebook for taking awesome photos of fireworks, you can view the post on Techlicious and learn some tips on using your phone, and also your camera, to take amazing fireworks shots this year. I'll be using these when I'm at the theme parks next month, and hopefully they'll turn out better than the photos on this post. Fingers crossed! Some places are just known for their awesome fireworks displays with even more oohs and aahs than you're used to. USA Today has a list of the top 10 shows. 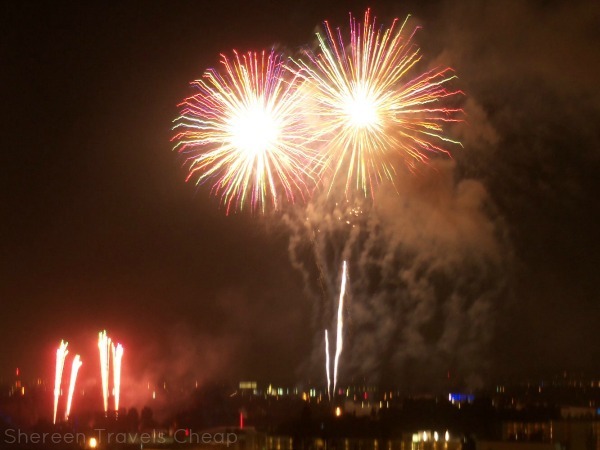 It's not just America that has huge fireworks displays. 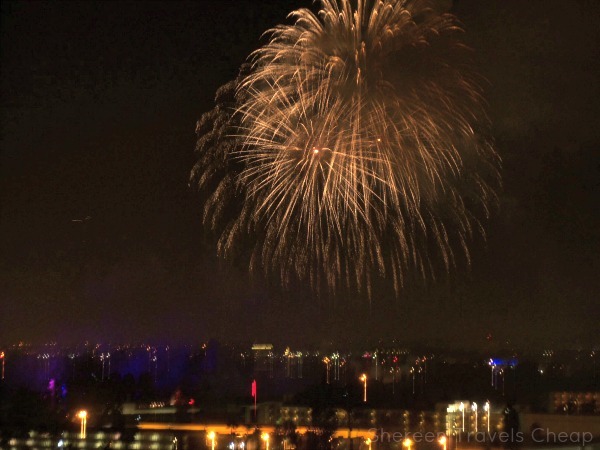 It may not be the 4th everywhere else, but they have other reasons to celebrate with big booms. 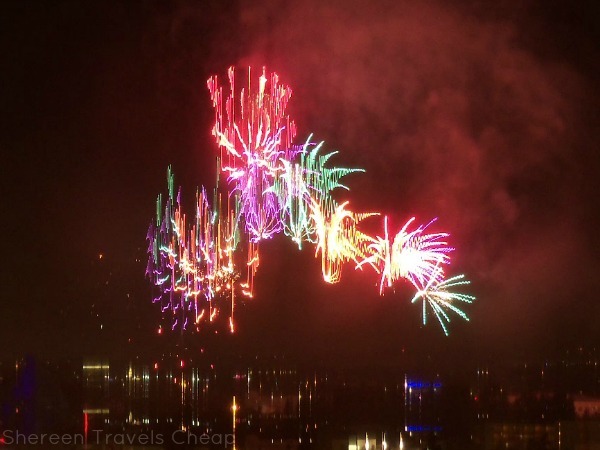 Check out Brain Jet's list of great worldwide fireworks shows that happen throughout the year. I'm wishing you all a safe and happy holiday. Is anyone traveling to see a phenomenal display? If so, where are you?